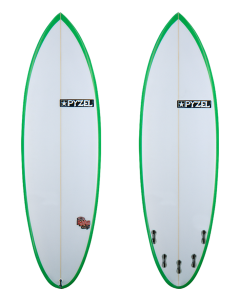 Pyzel Surfboards é a criação do Pyzel. Jon mora e surfa no Hawai'i, QG da Pyzel Surfboards no North Shore de Oahu. Jon vive rodeado dos melhores surfistas, shapers e ondas do mundo o que ajuda, e muito, no desenvolvimento da sua arte. Ele passa muito tempo trabalhando como John John Florence e o resto da sua equipe desenvolvendo e aperfeiçoando os modelos abaixo que funcionam incrivelmente bem em qualquer tipo de onda. Tanto a Pinky e a The Flash são pranchas de performance com ênfase em surf moderno e progressivo. Se liga também na Grunt e a The Shortcut que adoram voar acima do lip, mas também tem agarre e borda para um surf mais de pressão. 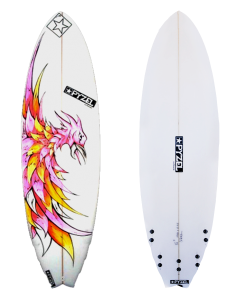 Nem todas as pranchas da Pyzel Surfboards são para ondas perfeitas havaianas, temos também algumas merrequeiras que funcionarão muito bem por aqui; The Slab e a PyzAlien nos manterão entretidos e arrepiando nas piores merrecas do verão. Pyzel and John John Florence get busy in the shaping bay. my question is which board to choose? The ratskull or the nugget? Both the rat skull and the nugget are small wave boards. The nugget is slightly more performance focussed with a more refined outline and pulled in round tail. 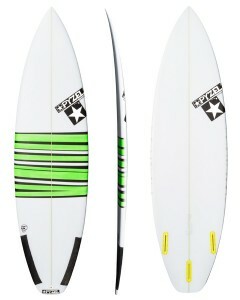 If you were after a board to surf small waves with a performance approach the nugget is the board for you. If you were looking for a board that will provide you with heaps of paddle power and stability the rat skull is a great choice. Como encomendo uma pyzel? Qual o preço? Oi Carlos Eduardo França! Basta escolher o modelo, montar a prancha com as quilhas que você quer, rabeta e arte e fechar a compra no checkout parcelando em 10 vezes sem juros no cartão ou se preferir recebendo 10% de desconto no deposito. Em 50 dias tua prancha ficará pronta para despacho. Hi, Can you please advise what the cross over between the nugget and the shortcut is. so when the nugget tops out and the smallest the shortcut works in if i was to use either as a daily driver type board. 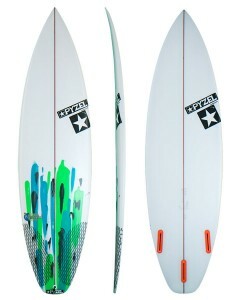 Hi Chris, The nugget is super versatile and can be surfed in waves 1-7 ft. 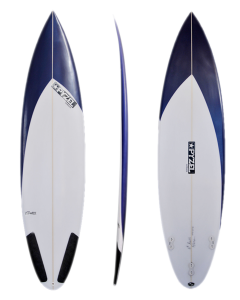 This is due to the extra width up the front of the board which allows for easy paddling and helps to get into waves earlier. The pin tail on the nugget holds really well in the barrel. 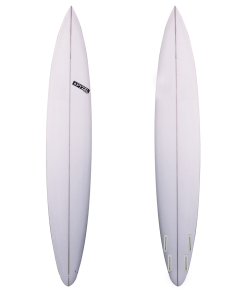 You could use the nugget as a 1 board quiver. 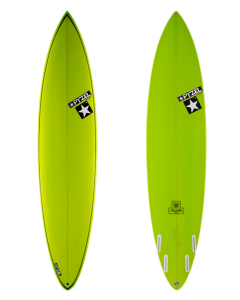 The shortcut is a great board for 2-5 ft if you want to ride something with a little more volume than your super high performance shortboard. 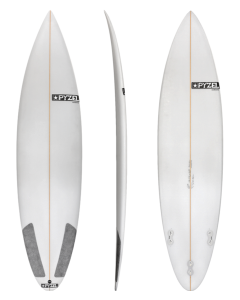 It's a little thicker and wider than most performance shortboards but will still allow you to drawn tight turns and progress your surfing.